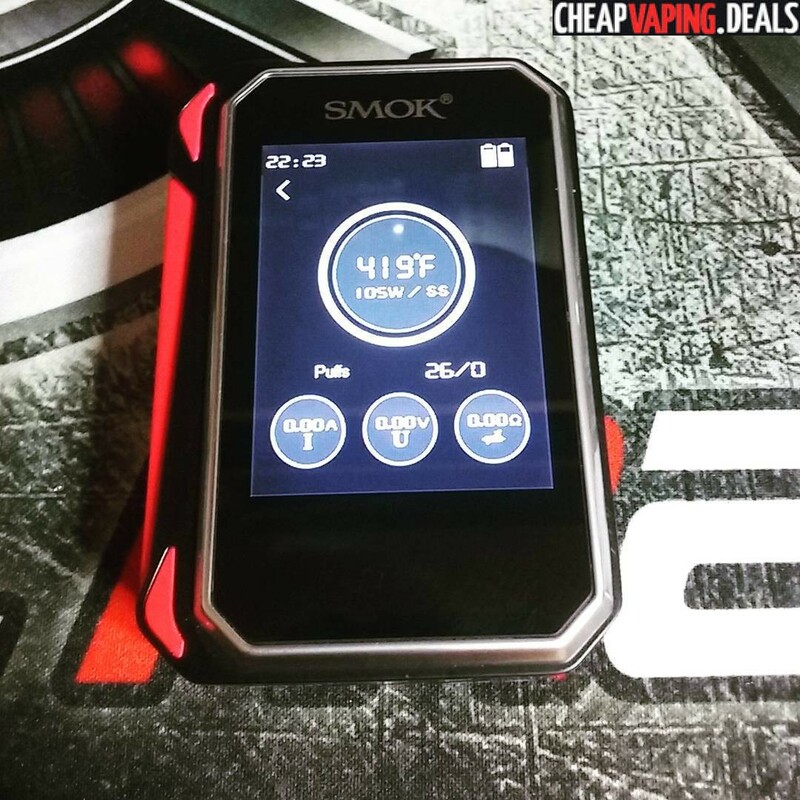 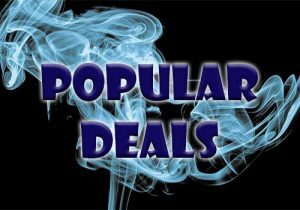 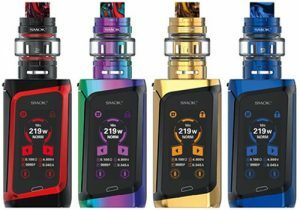 Here’s a fantastic deal on the SMOK G-Priv Touch Screen Box Mod. 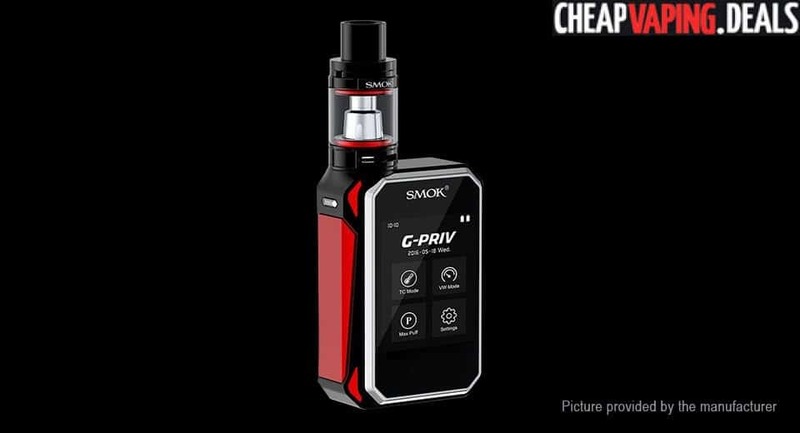 The kit has a retail price of $100, so $28 is a blowout price. 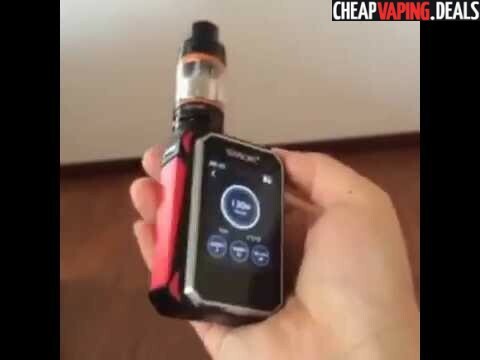 This is a very nice 220 watt touch screen mod. 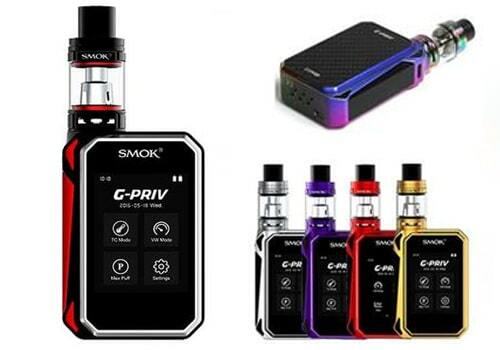 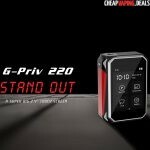 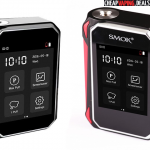 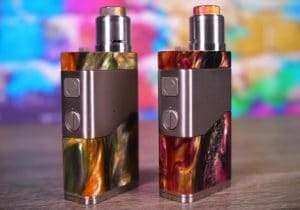 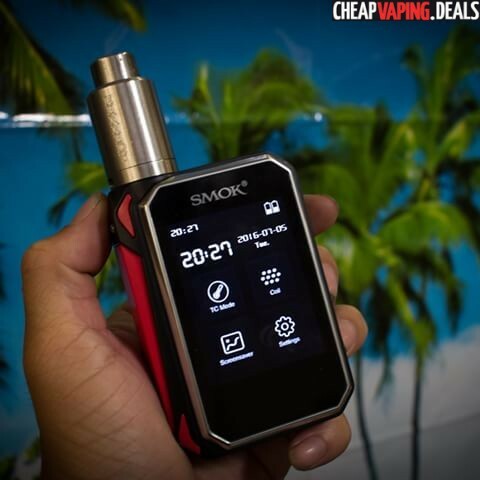 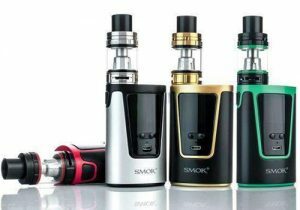 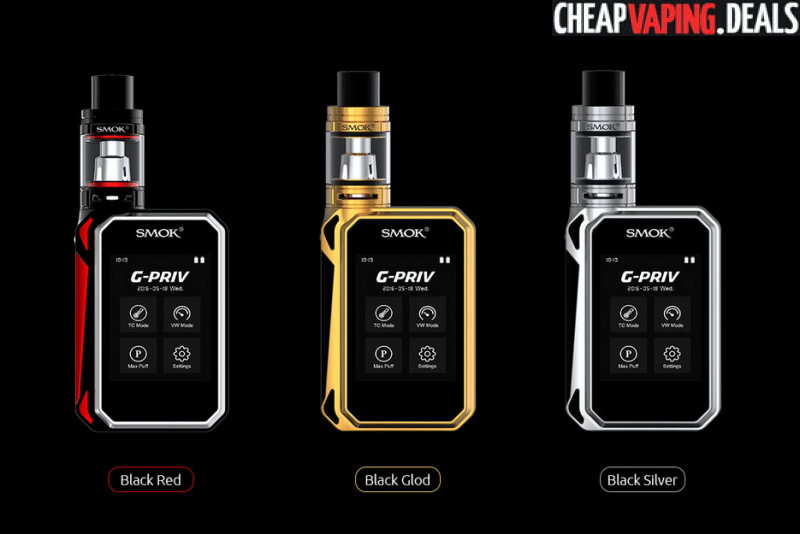 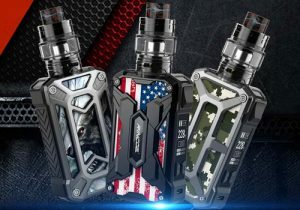 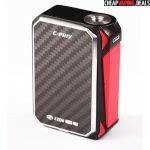 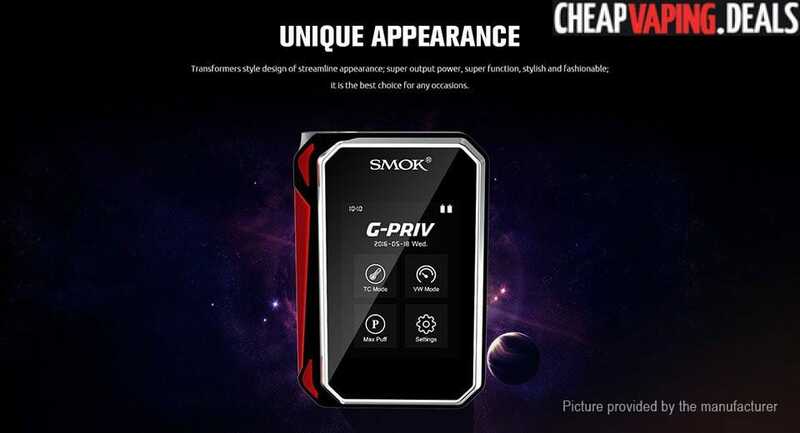 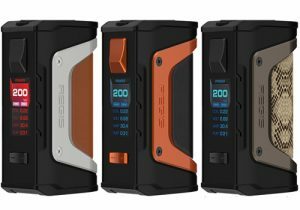 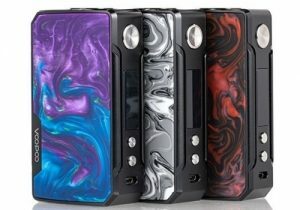 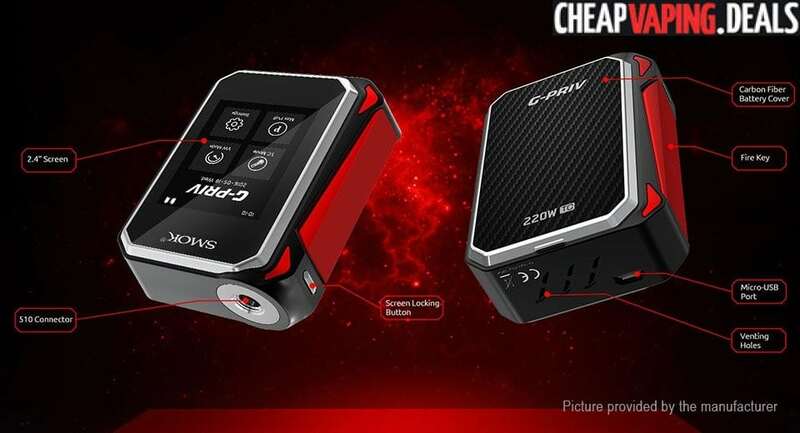 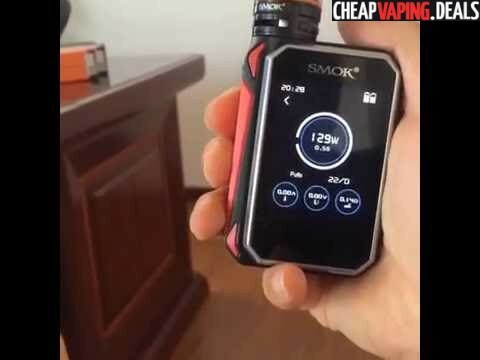 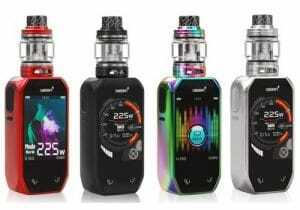 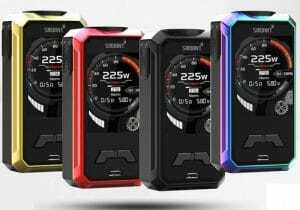 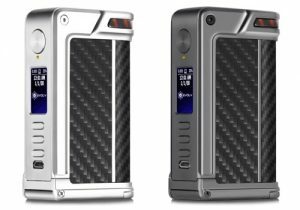 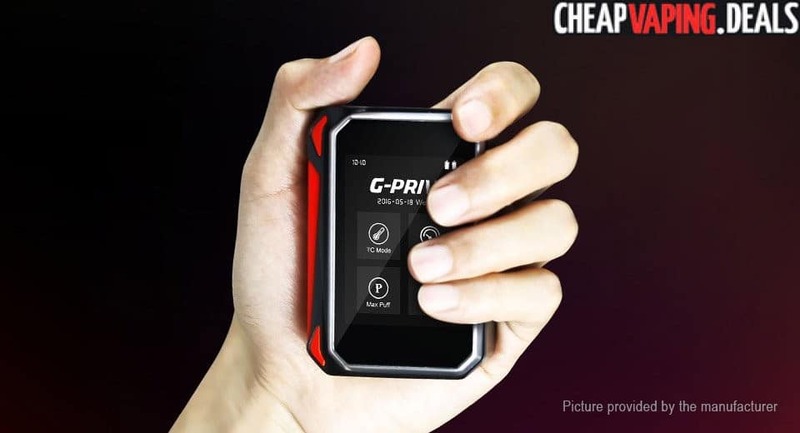 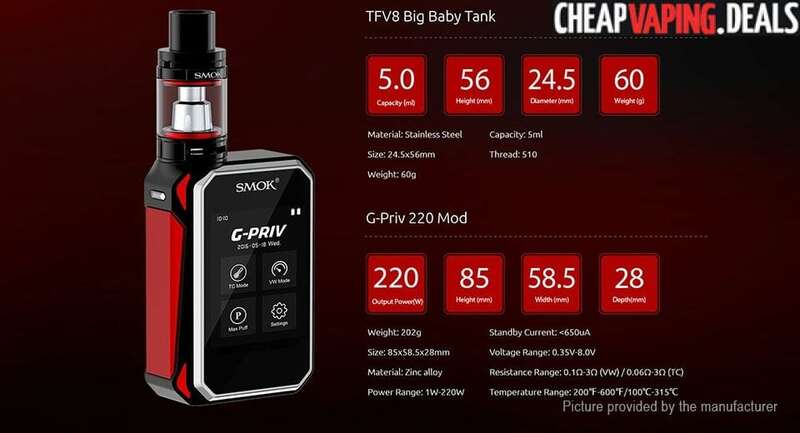 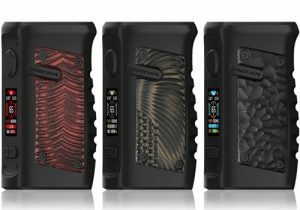 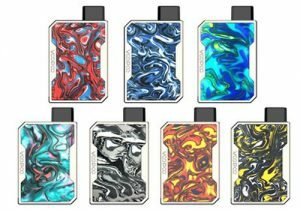 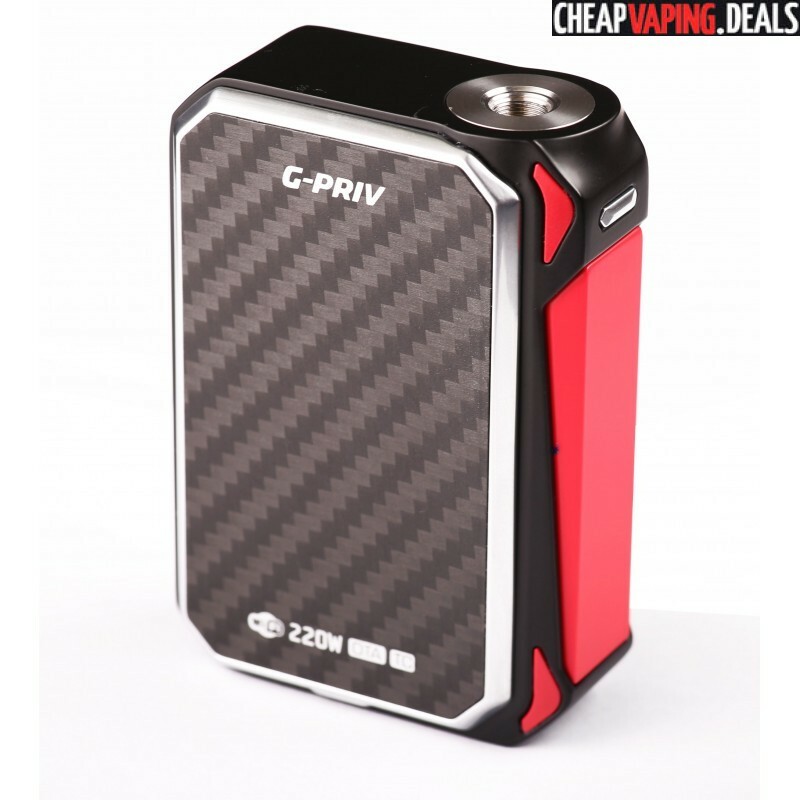 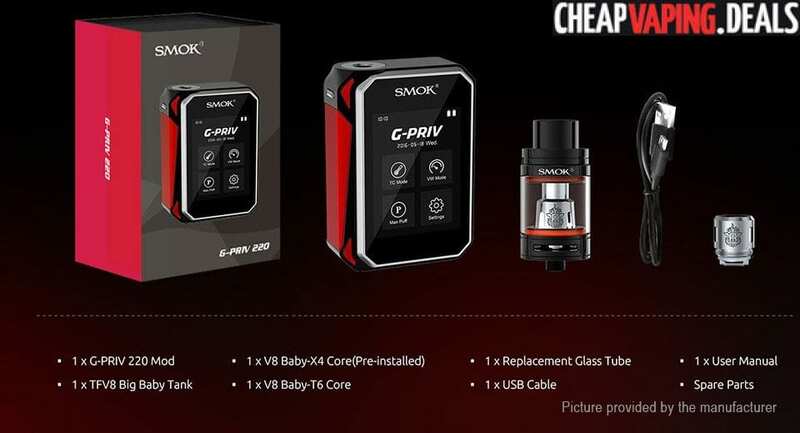 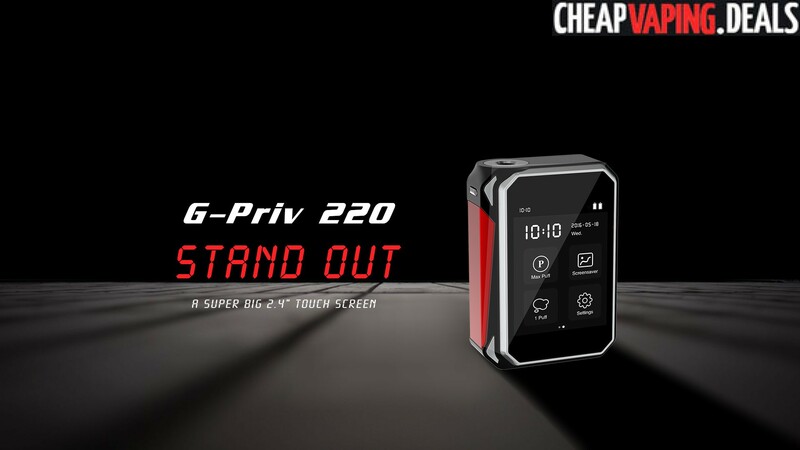 There’s still very little information available om the Smok G-PRiv, but since it is manufactured by Smok, it should be a high quality box mod. 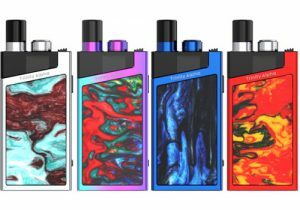 The only drawbacks we can see is that it looks to be quite expensive and you may have to wait until November 2016 until these are in stock worldwide. 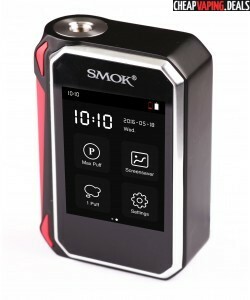 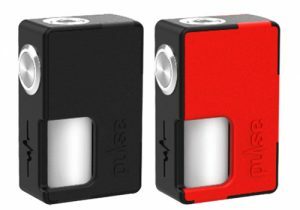 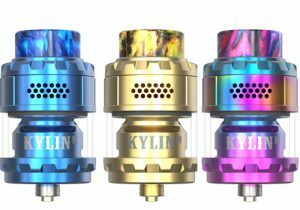 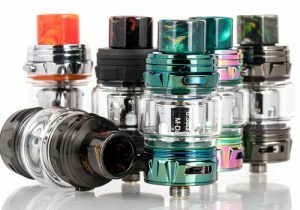 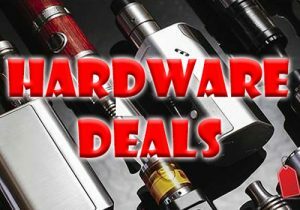 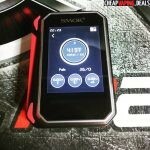 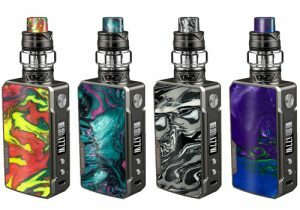 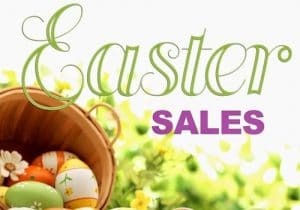 Usually, US shippers have Smoktech devices in stock first.